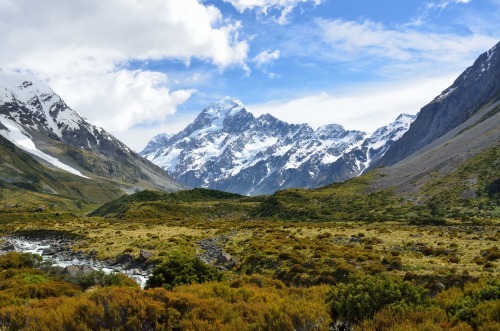 Renowned for being a thrill seekers' paradise, Queenstown continues to push the boundaries with what it offers its visitors. 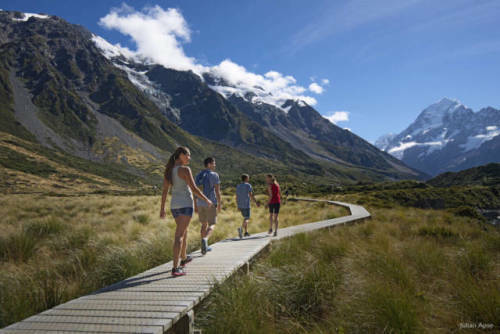 Queenstown offers year-round experiences, utilising its heart-stopping surroundings to the maximum. 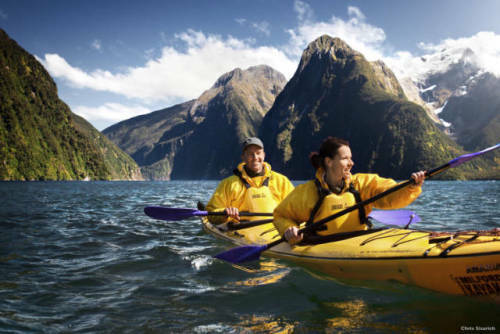 Whether heading to the mountains during the winter, or basking in the sun and enjoying the lakes and rivers during the warmer months, Queenstown has a long list of activities for you. 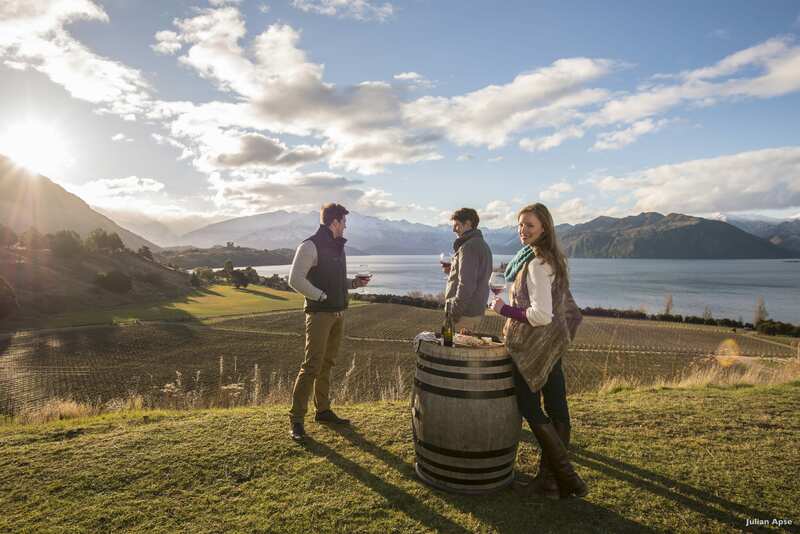 One of the attractions of a stay in Wanaka is that it combines the warmth of small town living with the quality and attention to detail you’d expect of an international holiday destination. 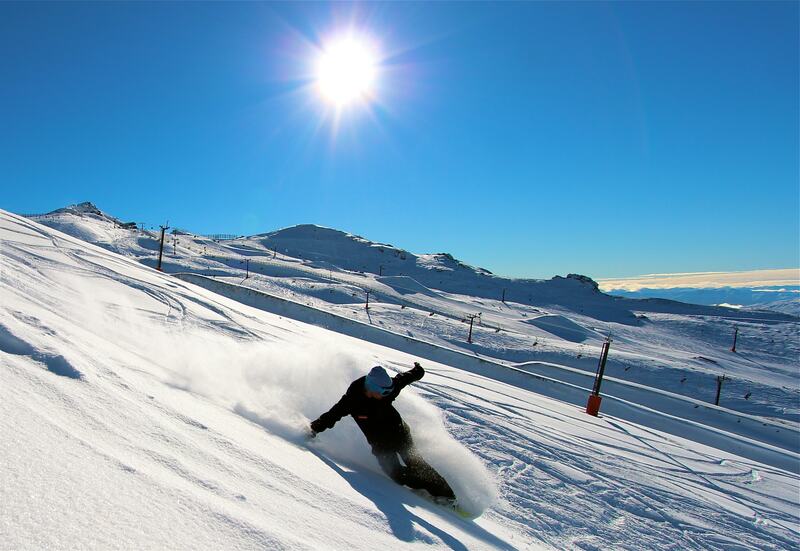 In winter, skiers flock here from all over the world for superb skiing and snowboarding, including cross-country and heli-skiing. 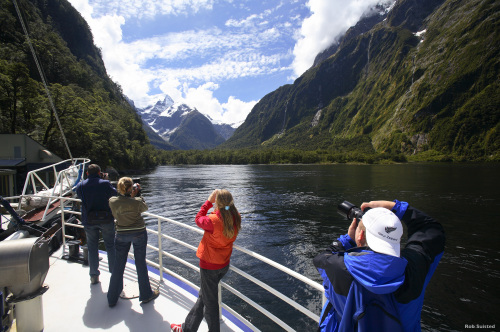 But activities here are year-round, including canyoning, climbing, skydiving and more. 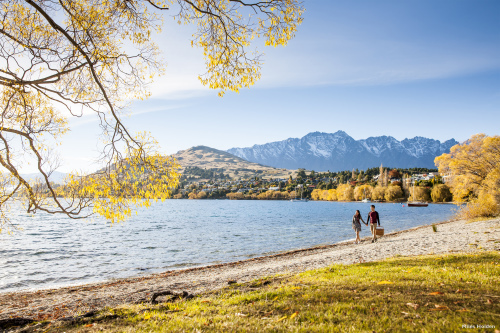 Nearby towns of Queenstown, Cromwell and Alexandra ensure plenty to explore, but visitors will probably be quite happy to simply sit in a café and take in the view of beautiful Lake Wanaka. 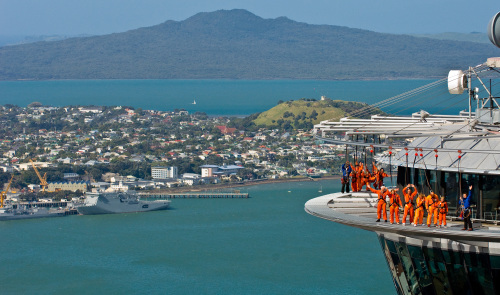 Skydiving, bungy jumping, canyon swinging, jetboating, ziplining and luging offer you an adrenaline overload. With four different ski fields, there’s plenty of snow to go around in the winter. 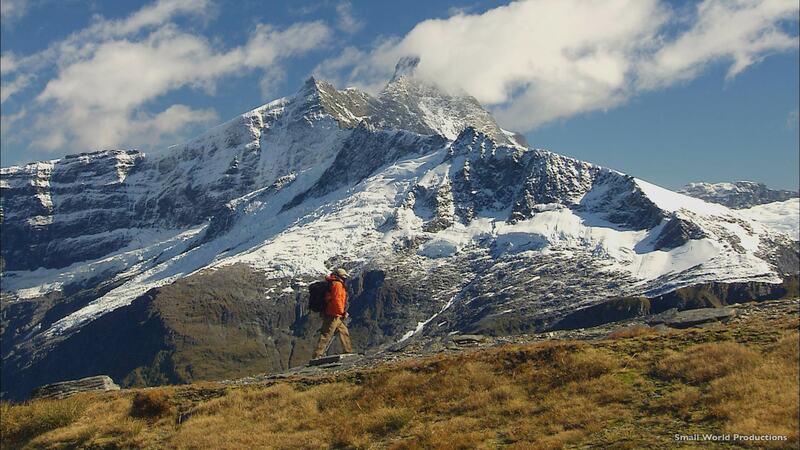 In the summer, take on the mountains by foot or bike using the well marked trails. 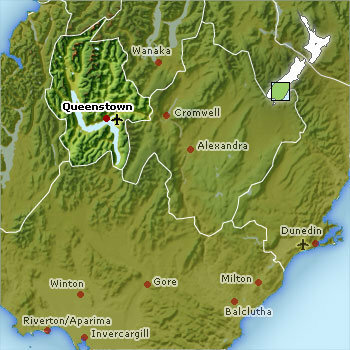 With six immaculate courses only a short drive away, Queenstown is a perfect place to stay when looking for a golf package. 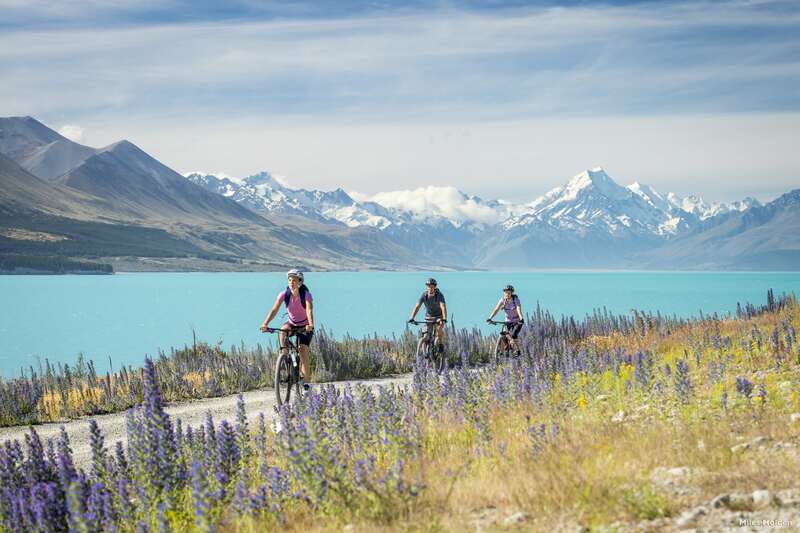 Whether it's on the road or off the beaten track, take a guided or self-guided ride through a range of different terrains (or perhaps out to a local vineyard for a well-deserved glass of wine). 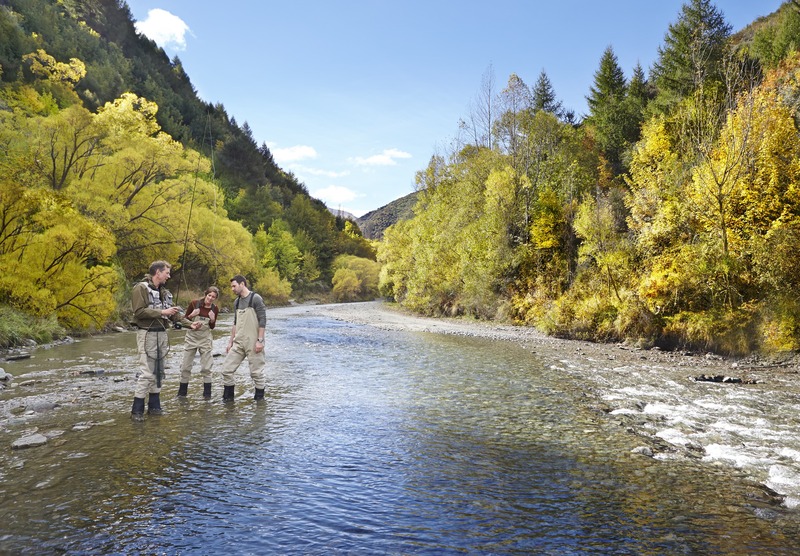 Take a short trip to Arrowtown, where visitors can walk down the cobbled main street. 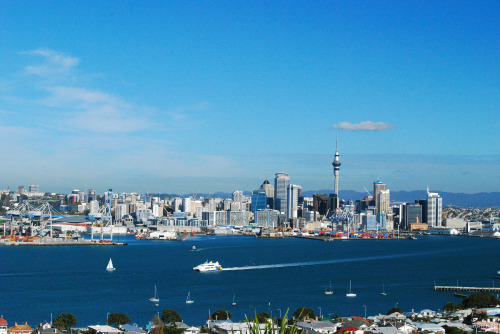 They can shop at the boutiques stores, studios or visit and dine at, award winning restaurants. 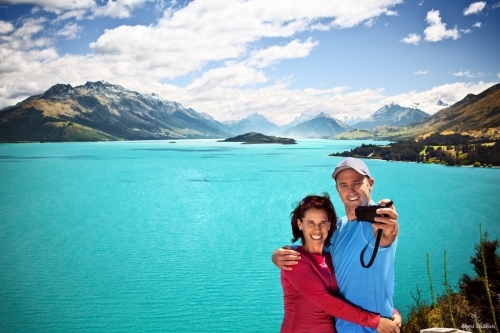 Crystal clear lakes and rivers are at the heart of Wanaka’s outdoor lifestyle. 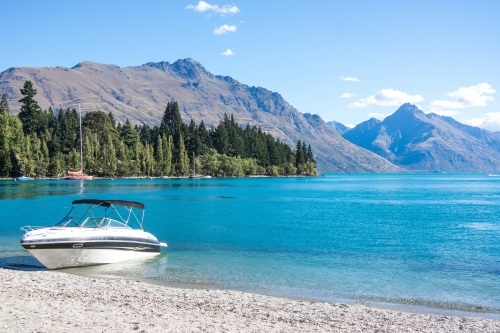 Enjoy a relaxing boat cruise to visit Lake Wanaka’s islands, experience the thrill of jet-boating, hire a kayak, or try your hand at fishing. 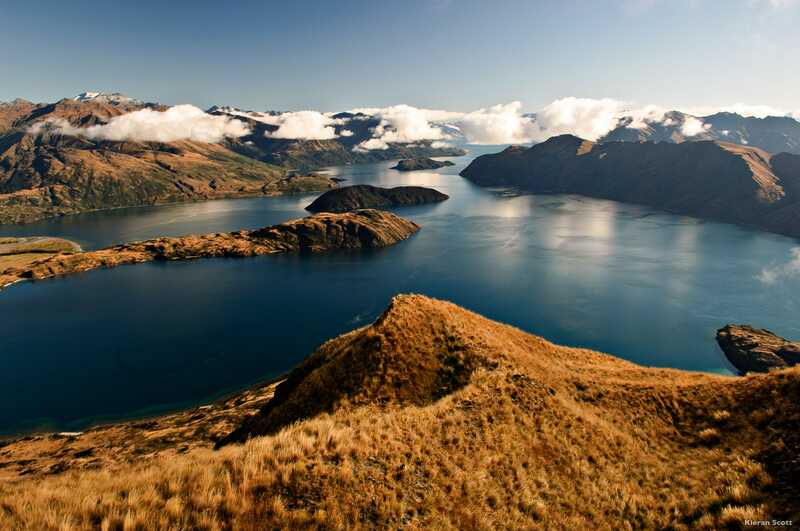 Wanaka from the air is an experience never to be forgotten. 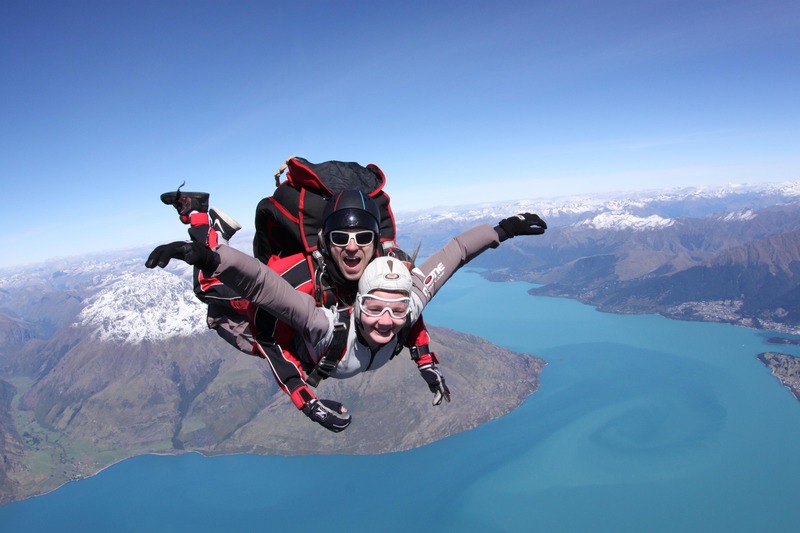 Take your pick of airborne adventure - helicopter glacier landings, scenic flights, vintage WWI and WWII fighter planes, skydiving from 15,000ft – or you can even fly a plane yourself! 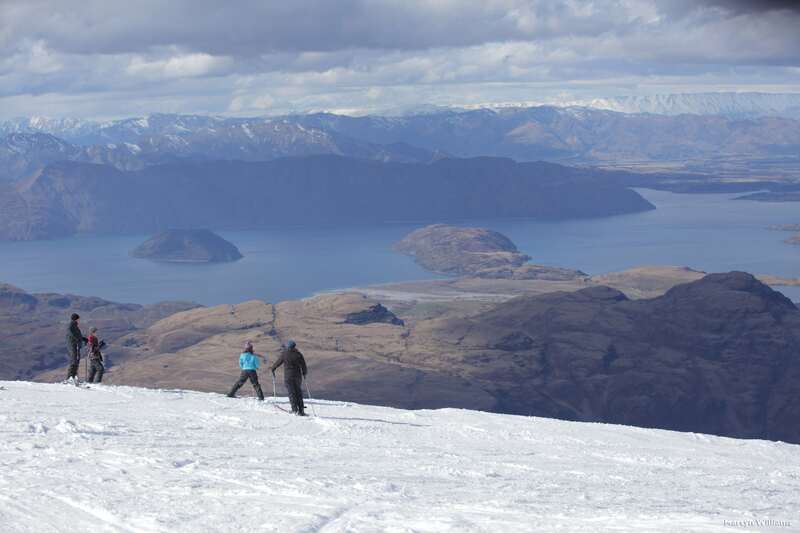 Wanaka has Australasia’s largest skiable terrain offering the space and freedom to enjoy the best winter has to offer. 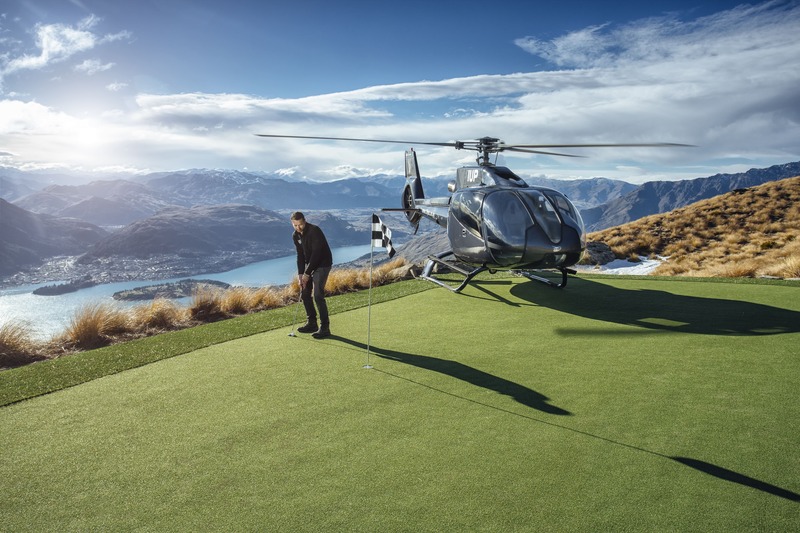 Wanaka has three world-class ski areas – Cardrona Alpine Resort, Treble Cone and Snow Farm – plus the second largest heli-skiing area in the world! 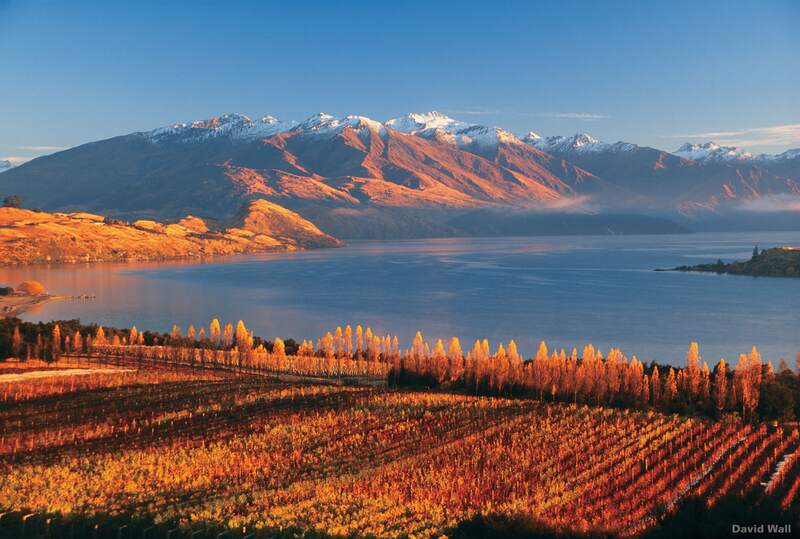 Autumn in Wanaka is a spectacular time of year and a photographer’s dream when the autumnal leaves turn to vibrant reds & golds. 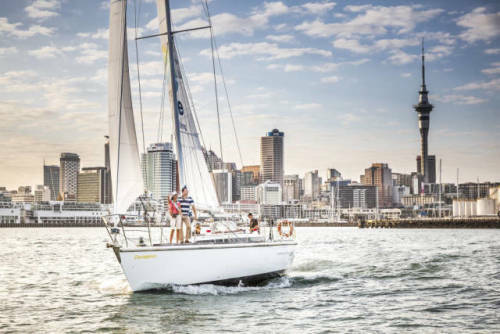 Enjoy food fresh off the land, matched with fine local wines and friendly hospitality while soaking up the spectacular views. Coming soon... please keep a lookout! Are you constantly looking for travel deals & tips for your next getaway? 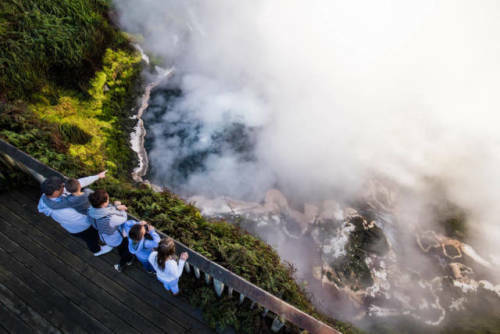 Get inspired with our latest travel news & special offers! Personal data given in this booking will be disclosed to the airline for the purpose of managing your flight booking. If there are any changes to the flight itinerary (whether initiated by the airline or by you with the airline direct), PriceBreaker will not be notified by the airline. If the airline makes any changes to your flight itinerary, they will directly notify you, through your email address or phone number provided for this booking. PriceBreaker is not responsible for the failure of the foregoing. Child must be above 2yrs, infants below 2yrs until the completion of the tour. If your child wish to have own bed select "Child with bed", otherwise select "Child optional bed" where system will optimize the allotment with lowest cost based on availability of extra bed in room, other occupants and room sizes. For a family of 4, hotel requires an additional extra bed. Please choose children with bed below. Rooms are subject to availability upon confirmation. IMPORTANT: indicate the choice of bed (twin or double bed) in your remark.